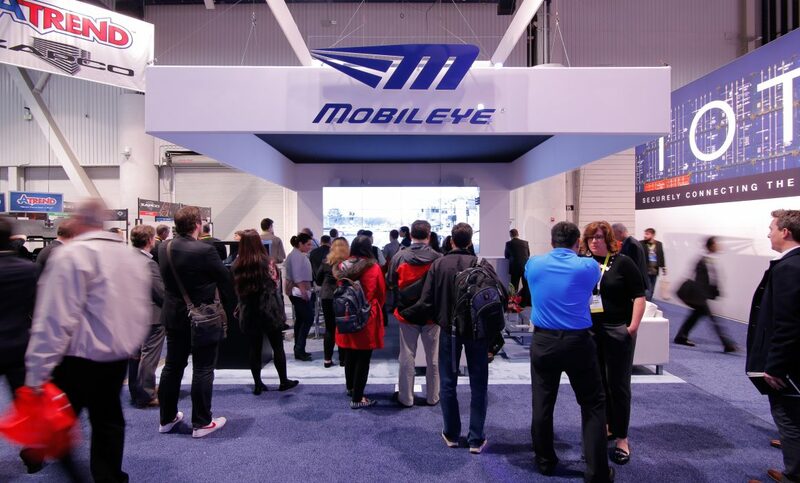 In partnership with Mobileye, a cutting-edge technology company that develops advanced driver assistance systems (ADAS) to provide early warnings and prevent vehicle collisions, Ruckus coordinated a 4-day event space for the 2016 Consumer Electronics Show (CES) in Las Vegas. Already a leading brand in the technology and automotive industry, Ruckus is helping Mobileye further expand its client base to improve collision avoidance around the world. Check out the latest technological advances and see what Mobileye has to offer at www.mobileye.com and us.mobileye.com.